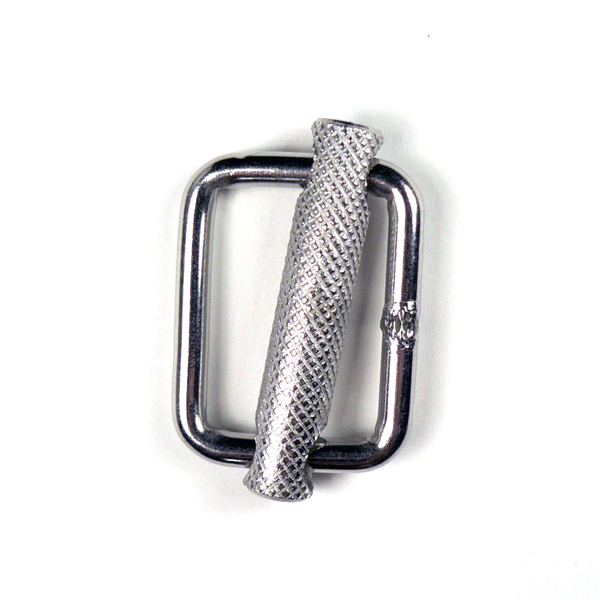 Features knurled bar, free sliding from side to side inside a high quality, welded rectangle. 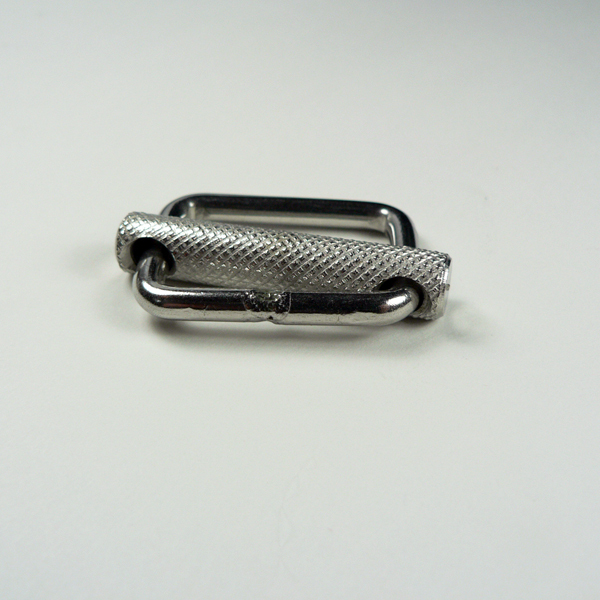 Sew webbing on welded side and use other side for adjustment. 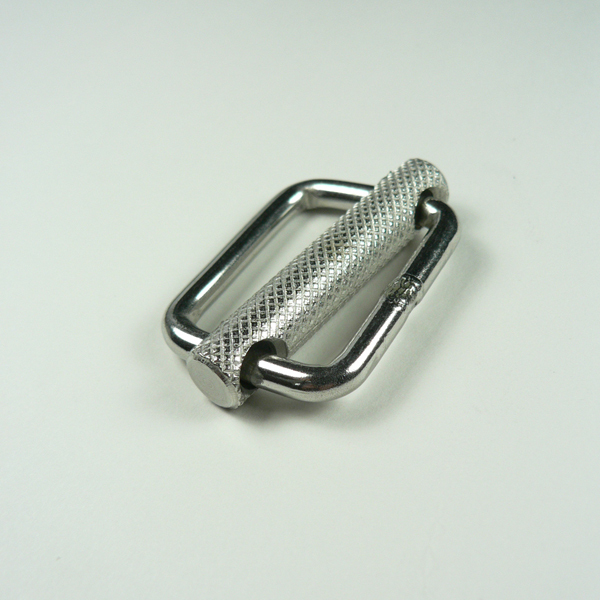 See our selection of Webbing in pre-cut lengths, and our selection of tie-down assemblies.